ABC7's Cheryl Burton served as the evening's moderator. CHICAGO (WLS) -- A discussion of African American leadership in education highlighted the annual ComEd Black History celebration Tuesday night in the Loop. 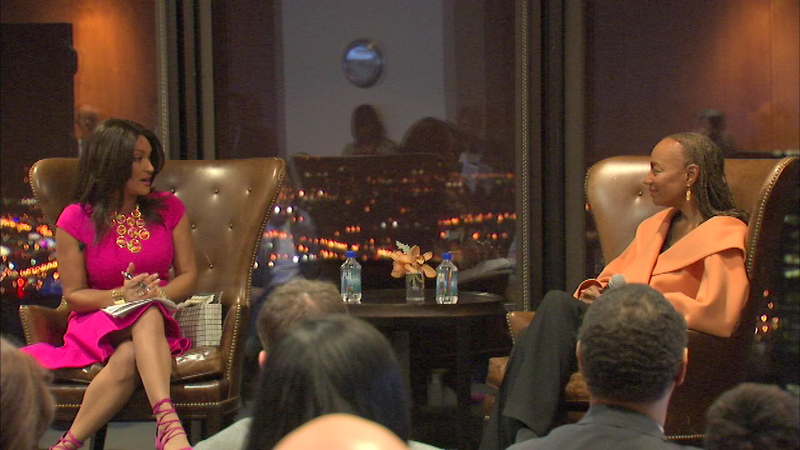 There was a keynote speech by Susan Taylor, founder of the national CARES mentoring program.